Earlier, I've introduced the brand Korres, which is a Greek all-natural beauty brand. 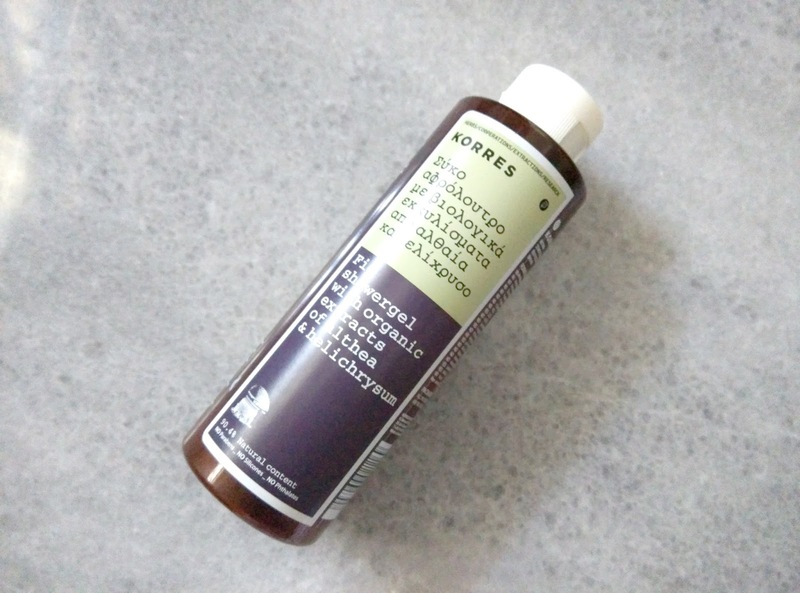 Among all the mainstream natural skincare brand, I love Korres a lot. With their pharmacy experience, Korres combines homeopathic remedies to develop effective skincare from natural ingredients. 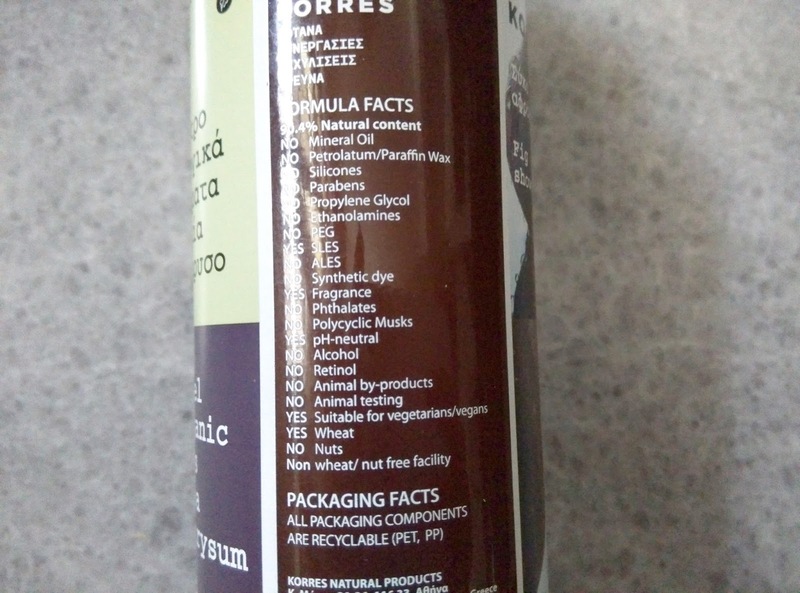 I find that the shower gel has a spice scent to it (I've never smell fresh fig before, by the way). I think that is the main factor for driving the mosquitoes away. When I use this shower gel, somehow it feels like I have a shield protecting me from insects attack. I usually get a lot of mosquito bites before I sleep and insects love harassing me all the time. My dad told me it is because some people have temperature slightly higher than other people, so the insects get attracted to the warmer body. Here's a tip... If you decide to try out this shower gel, I recommend you to leave the lathered shower gel on your body for 5 minutes. Let the scent seep onto your skin. After apply the shower gel thoroughly on your body, leave it on and spend your time doing other things like wash your face or brush your teeth. Rinse as usual. Don't apply moisturizer or body oil that has scent. That will drown the smell of the shower gel and it won't be as effective. Unfortunately for those who are staying in Malaysia, Korres is not available here. You can get it in Singapore or you can order it from Luxola. 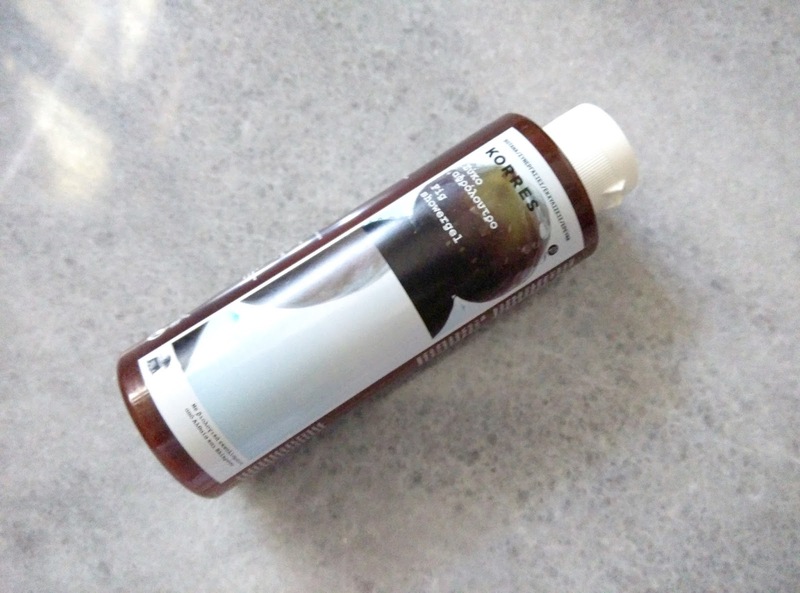 The price is around 13Euros per bottle of 250ml.